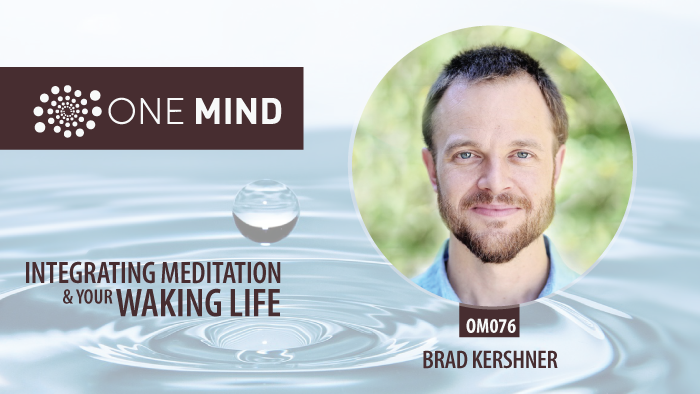 Brad Kershner is a school leader, philosopher, and longtime meditation practitioner. He earned his MA in Philosophy of Religions at the University of Chicago, and is completing his PhD in Education at Boston College. He has studied with Buddhist teachers in zen, vipassana, and mahamudra lineages. He is currently Head of the Early School at Carolina Friends School in Durham, NC, where he incorporates the practice of meditative silence every day with students and teachers. His recent writings and presentations have addressed topics such as: complex systems, mindfulness and meditation in schools, childhood development, integral theory, racism, and the (mis)use of technology. 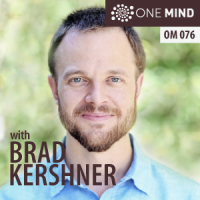 You can follow him at brad@bradkershner. I enjoyed this podcast. Would be interested to hear about Brad’s awakening experience in the future. Thanks Julia. I’m glad you enjoyed this episode and that’s helpful feedback. I’ll be sure to bring Brad back into the show.